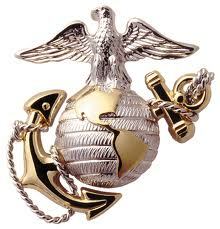 The Marine Corps League was established in 1928 by General John A. LeJeune. It is an organization of active duty, reserve and honorably discharged Marines, and Navy Corps- men who have served in the Fleet Marine Force, and exists to promote selfless service and camaraderie within its ranks. We are dedicated to preserving the honor, traditions and interests of the United States Marine Corps. We are dedicated to supporting and defending the Constitution of the United States of America.